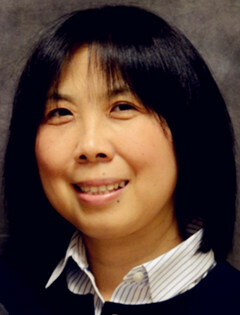 Dr. Manhui Liu (Dr. Liu) is a graduate of a Tufts University School of Dental Medicine. She has been practicing dentistry since 1995 and serving Malden and nearby communities since 2001. 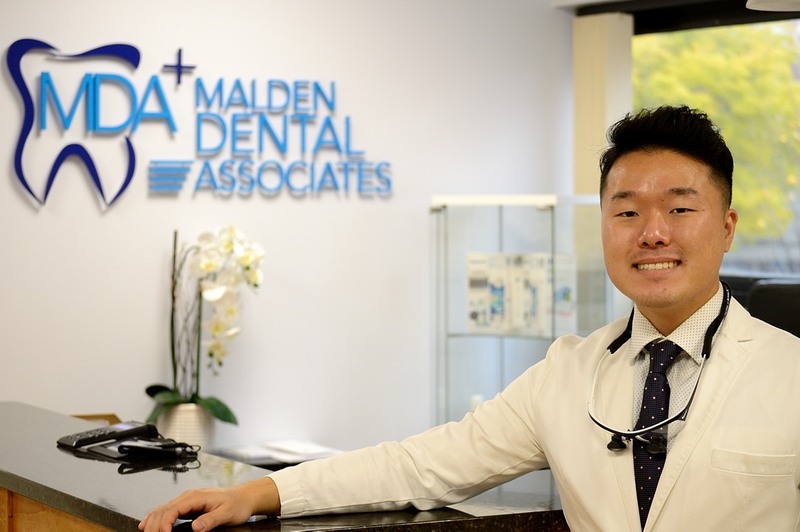 Dr.Liu with her associates at Malden Dental Associates practice all forms of General, Cosmetic and Implant Dentistry including restorative procedures like fillings, custom crowns, bridges, root canals, dentures, periodontal treatments. Dr.Liu loves being a general and family dentist, where she can work with a wide range of patients, from the young to the young-at-heart. Dr. Liu is extremely passionate about dentistry. She is an active member of American Dental association, Massachusetts Dental Society and Tufts Dental Alumni Association. Dr.Liu is always further advancing the patient care skills with the most up to date training. She is committed to continuing education for herself as well as for her team so that they can keep up on the latest advancements in dentistry. Dr. Kwon earned his Bachelor of Science mathematics and Physics from the University of Alberta with emphasis on low-temperature physics and computational chemistry. He received his Doctorate of Dental Medicine from Boston University Henry M. School of Dental Medicine. Throughout dental school, Dr. Kwon was involved in a dental non-profit organization - Dentistry for Humanity to support mission driven treatment in the Caribbean. Dr. Kwon also shares passion by monitoring pre-dental students at annual workshops. Outside of dentistry, Dr. Kwon is also involved in Boston-based healthtech startups to improve patient access to dental care via web-app based platform and machine learning. In his free time, he is an avid fan of European football and enjoys coding, tennis and golf. Dr. Shainhouse received his dental degree at the University of Western Ontario in Canada. He then continued his education in periodontics and implant dentistry, receiving a specialty degree in Periodontics from New York University. 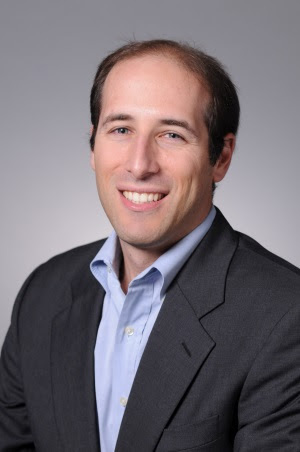 Dr. Shainhouse has been practicing for over 10 years and is Board Certified in Periodontics in both the United States as a Diplomate of the the American Board of Periodontics as well as in Canada as a Fellow of the Royal College of Dentists of Canada. Dr. Shainhouse is an active member of the American Academy of Periodontology and provides periodontal and surgical implant therapy.